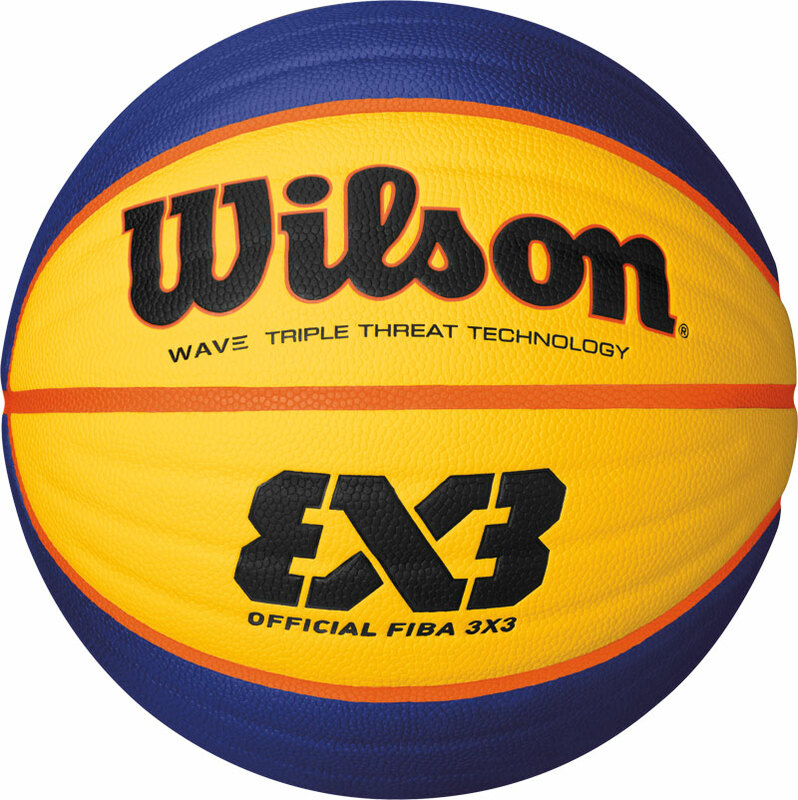 The Wilson ® FIBA 3 X 3 Official Basketball is a high performance ball. Official ball for the FIBA 3 x 3 Game. The game played 3 a side on one hoop is one of the largest urban team sports in the world. Superior control for all around performance. Premium carcass construction providing shape retention and durability. Size 6 with the weight of a size 7.